Our first international cozy mystery, T.H. 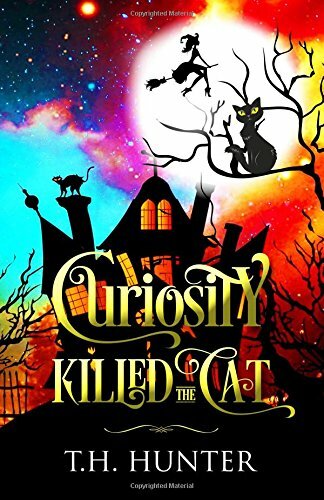 Hunter’s Curiosity Killed the Cat killed us with its wacky story and cat who just loves to party. This quick read hits many of our favorite cozy tropes (inheriting a mansion, a talking cat, lousy law enforcement) and gets four paws up from us. Listen to our recap of Curiosity Killed the Cat here.